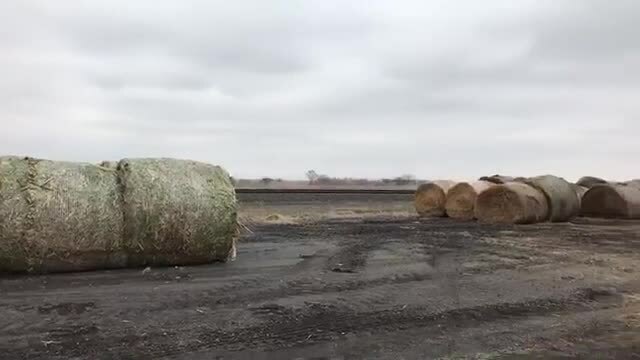 RICHALND, NE — The generosity from across the country continued on Monday as farmers from North Dakota sent dozens of bales of hay to farmers in Richland, NE. A truck driver from Michigan and his daughter, who is on spring break, also pitched in, hauling the hay to a farm in Richland to help Nebraska farmers whose farms were flooded and who lost most of the hay they need to feed their herds. 3 News Now Chief Photographer Steffani Nolte filed this report on Facebook and will bring us more details on 3 News Now at 6 pm.